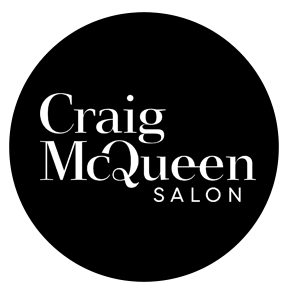 Honored with the 2017 Small Business Excellence Award, Craig McQueen Salon delivers exceptional hair services to each guest, every time. 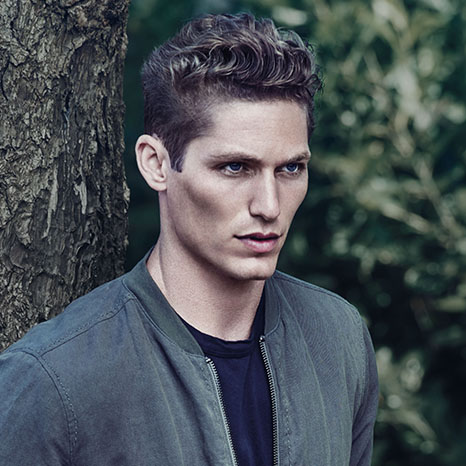 Our team of talented hair stylists takes the time to truly listen to your hair care wants and needs to create the perfect style for each guest. Our chic, high-end boutique salon exudes a warm, welcoming energy and our highly-trained stylists excel at providing the best experience—so you leave looking and (feeling) your best. 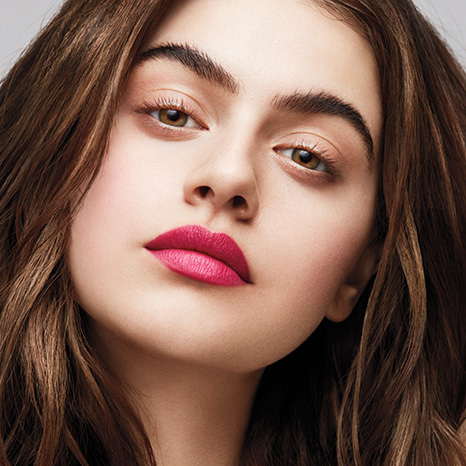 We use only the top hair care brands in the business, such as Aveda, Pulp Riot, Olaplex, Keune and more, at our high-end boutique Buckhead salon. Book your appointment at Atlanta’s best salon today, and we would love to see you in Buckhead Court. who doesn’t want to be beautiful?